The Diocese of Salisbury Academy Trust (‘the Trust’) of which St Peter’s CE Primary Academy (‘the school’) is part, is the admission authority. 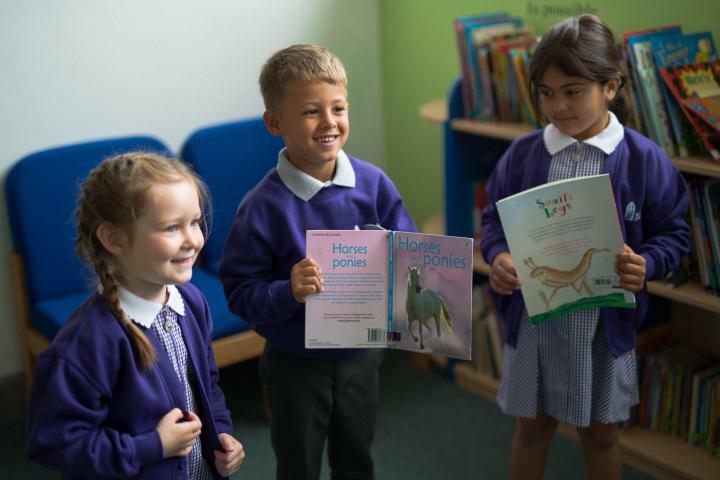 St Peter’s CE Primary Academy is a new school which aims to serve all members of its community by providing an education of the highest quality within the context of Christian belief and practice. The school is designated with a religious character. The school’s religious authority is the Diocese of Salisbury. In line with the vision of the Trust, the school aims to inspire pupils to develop academically and spiritually, aspiring beyond their own and others’ expectations. The school aims to strive for excellence in all areas, working collaboratively with partners in the Trust and the community and celebrating successes together. The school is opening on a phased basis. 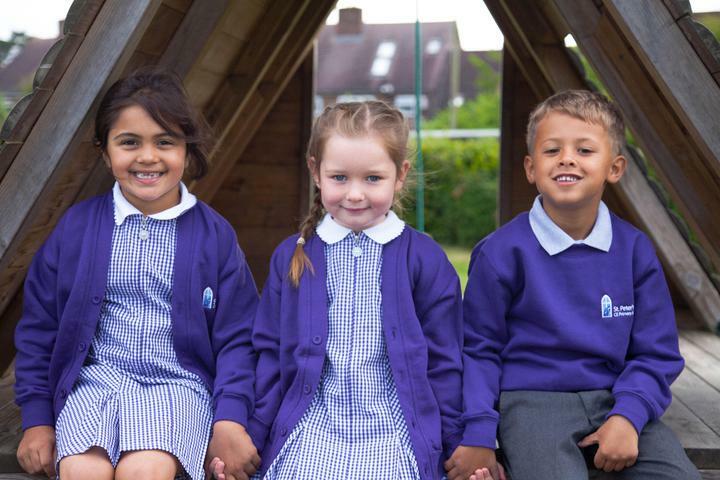 In September 2018 the school will operate from Reception up to Year 4. 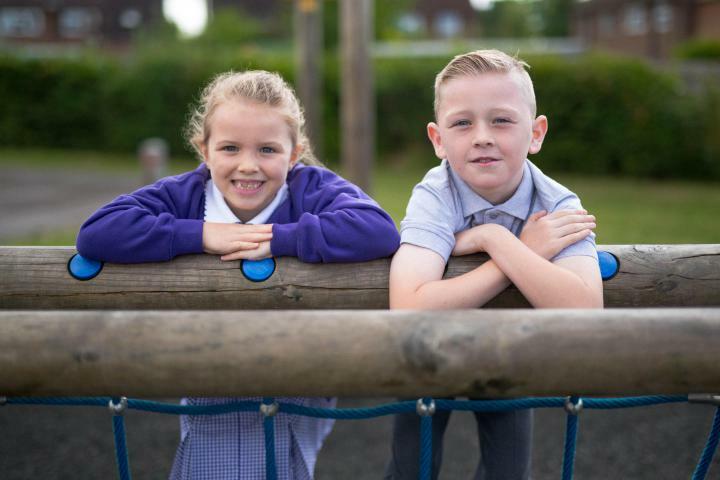 In September 2019, the school will operate from Reception up to Year 5 and so on. The PAN for each year group is dependant on the growth of St. Peter's Place and will be set by the school and trust each year. The school has an admission number of 30 for entry in year Reception and 15 in Years 1, 2, 3 and 4 in the first year of opening. In our second year, the school has an admission number of 30 for entry in Year R and 1 and 15 in Years 2,3,4 and 5. See the admissions arrangements below for more information. The school will accordingly admit this number of pupils if there are sufficient applications. Where fewer applicants than the published admission number(s) for the relevant year group are received, the Academy Trust will offer places at the school to all those who have applied. 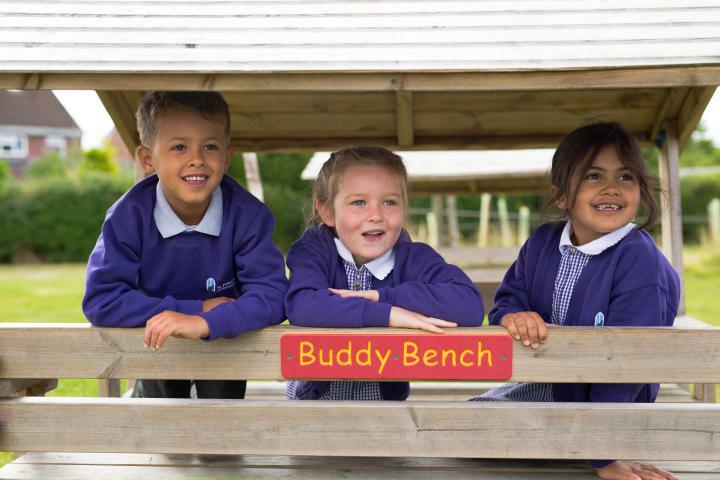 For children who will be of Reception age in September 2019 details of how you can apply can be found at http://www.wiltshire.gov.uk/schools-learning-admissions-applying. For children who would like to join in a year group other than Reception, the in-year admission form below needs to be completed and returned to the local authority. The Local Authority have informed us that you will be notified of the outcome within 20 working days. If you would like us to keep you up to date with developments at the school, please return the expression of interest form below to office@dsat.org.uk. Nursery Provision If you are interested in the Nursery provision at St Peter's CE Primary Academy please contact our Outstanding provider, South Hills Nurseries directly.